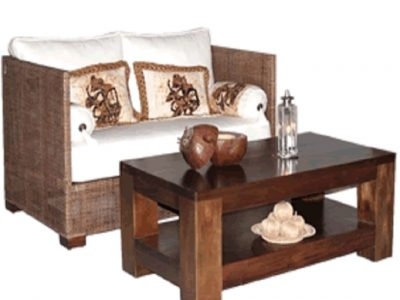 Cantik is a leading export company that wants to expand the new line of synthetic / artificial rattan furniture. 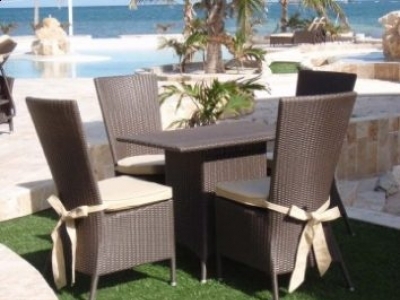 This company offer modern designs of outdoor or indoor furniture for hotels and resort, restaurants and bars, superyachts and poolside. 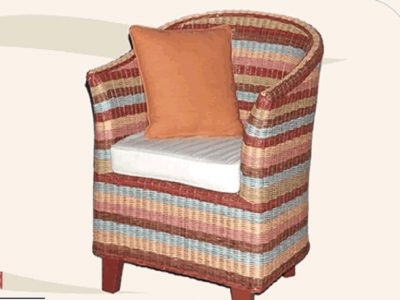 A company in line of rattan, wooden, loom, aluminum, plastic, iron and basket furniture manufacture and exporter, and it would like expanding to foreign market. It has been doing the export for the past 11 years.